The New Year, with its promise of a healthier, happier you, signifies turning over a new leaf and kicking old habits. Although these changes may seem challenging, there are a few small steps that you can take to help you in the right direction. For those who are looking to get healthy in the new year, a green tea is an excellent choice, full of antioxidants. A green tea that is infused with a fresh and zesty ingredient like lemon and warm notes of honey is a great option to start with. The New Year resolution most people tend to make– especially after the indulgence and excesses of the holiday season – is to lose weight and get fitter and stronger. While there is no substitute for eating healthy, and nutritious meals, there are a few tricks to help you along the way. 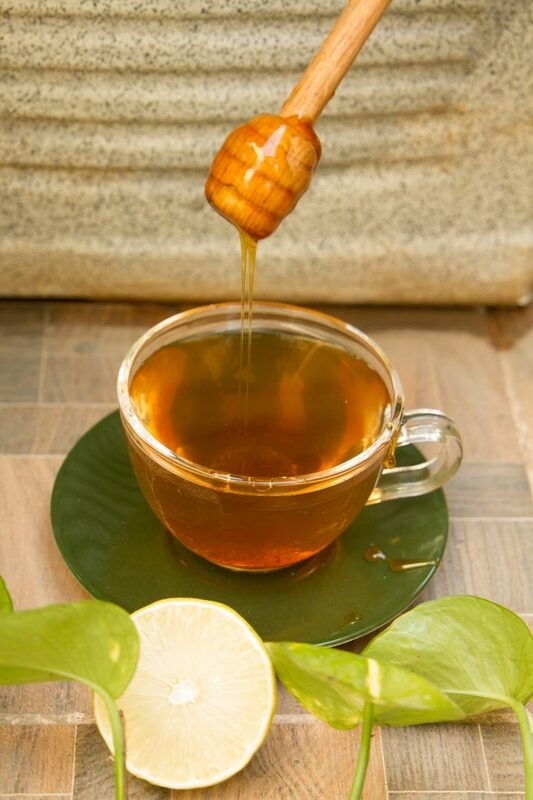 Sipping on a dessert-flavoured tisane, like a rich, fruity strudel, that gives you the goodness of warm apples and caramel without adding to the calories, is especially satisfying. If your resolution for the New Year is to be more social and party harder, it helps to have a favourite cocktail to get you in the spirit. 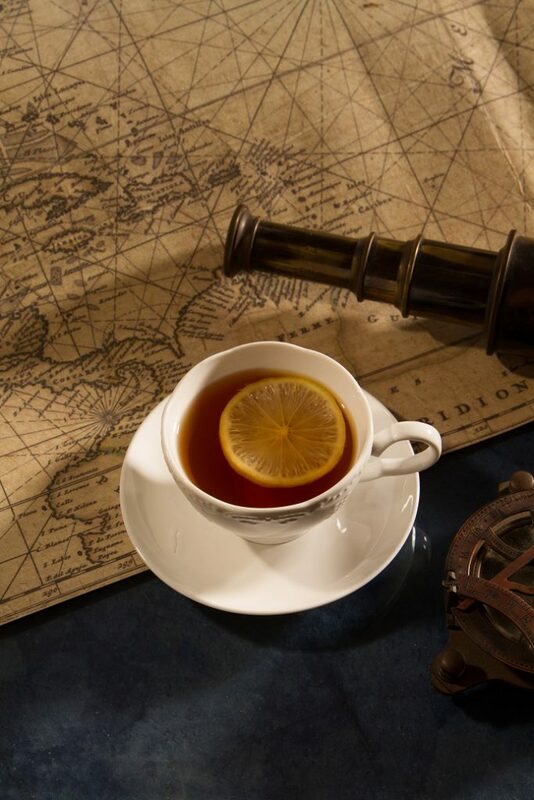 A tea-infused drink is sophisticated and delicious — dip a vibrant, invigorating citrusy tisane teabag in some Roku Gin to know what we’re talking about. Slowing down and being present is a resolution that resonates with many in this fast-paced era. One way to accomplish this is to take time out of your daily routine to sit down over a cup of tea with a friend. 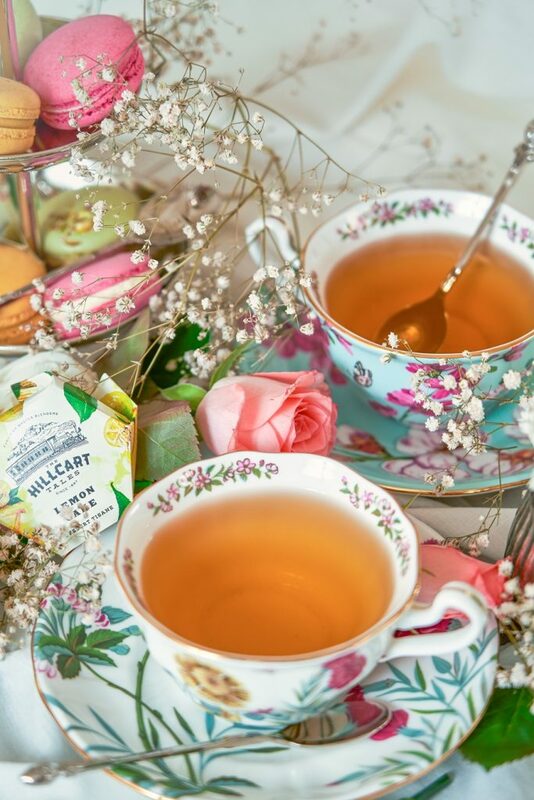 Tea is acatalystfor having a truly meaningful conversation andyou can’t go wrong with a rich, strong cup of Earl Grey that is fragrant with bergamot oil and citrus. 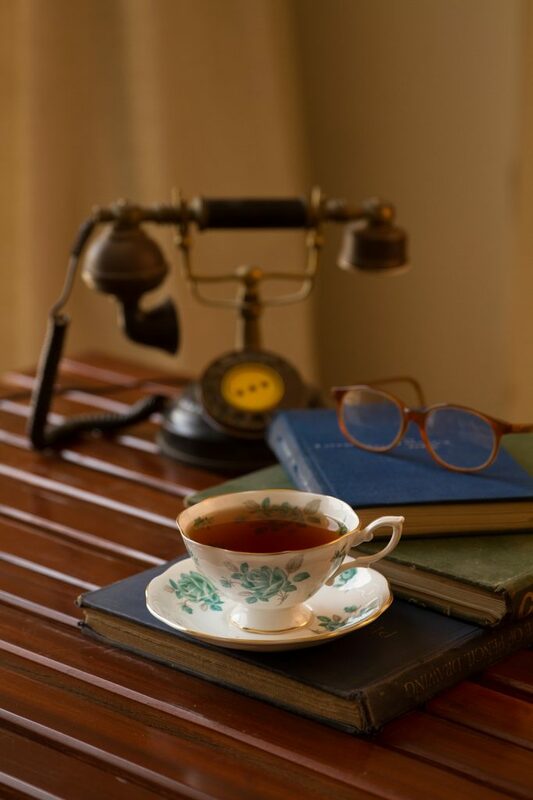 Tea and books go hand in hand, and one way to really settle in for a long reading session is to have a hot cup of tea on hand. One with a fresh, invigorating flavour, is a good place to start. Getting a full night’s sleep is imperative to leading a productive, happy life. If self-care is your New Year’s resolution, slowing down and indulging in yourself a little is the best way. 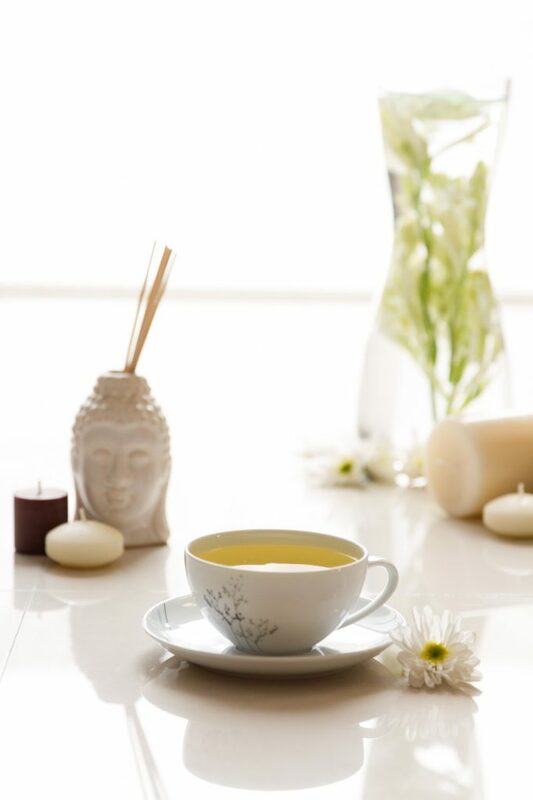 Sometimes, a night time ritual of sipping on a cup of soothing, floral chamomile tea, that does not contain any caffeine, is just what you need. When you’re on the move, and so much around you is new, it helps to have a constant, like a selection of your favourite mellow, calming green teas to keep you company in an unfamiliar place. After a day of sightseeing, there really is nothing as relaxing as kicking off your shoes, and settling in for a quiet cup of tea, in the comfort of your hotel room. Whatever your resolution may be, there is a tea to help you reach your goals. With a warm (or chilled!) cup of tea in your hand, the world is truly your oyster.